The tribe has three major divisions; Kiyuksa, Oyuĥpe, and the True Oglala. These divisions are further sub-divided into minor bands often named after their chief. Home of the tribe is the Pine Ridge Reservation in south-western South Dakota which covers a land of 2.2 million acres. 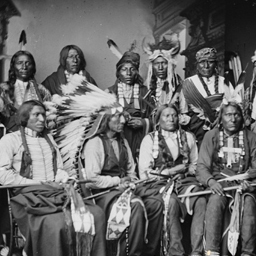 Notable Oglala include; Red Cloud who was a renowned warrior and a statesman, and Crazy Horse who was a great Sioux warrior. 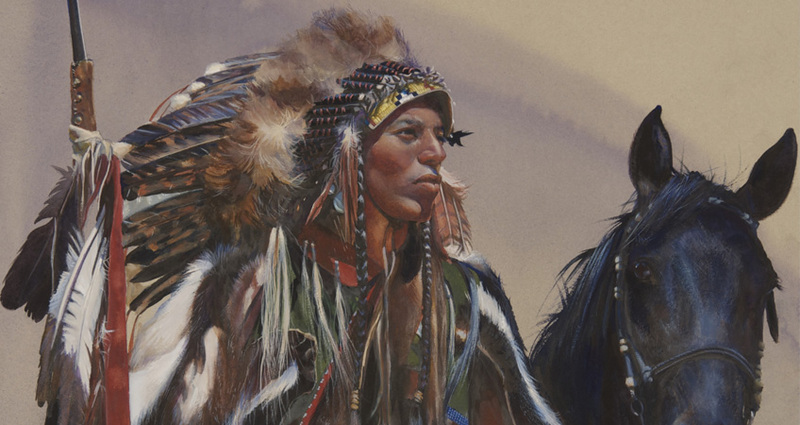 Oglala tribe is known for their strong connections among the related families and this trait made them one of the powerful tribes among the Sioux. Also, they are noted for being great warriors who fought in many battles against the US Army.